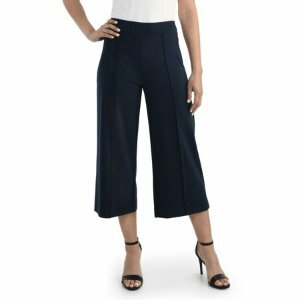 Walmart offers the Women's Wide-Leg Crop Pant for $16. Free 3 to 5 business day shipping on most items, free 2 business day shipping on selected items. ( More Details).